Why are the pool start up procedures so important at the beginning of the break in period for new plaster pools? SoCal Pool Guys understands that the procedures used break in or more commonly referred to as a Swimming Pool Start up for a newly plastered pool. These procedures are critical to the long-term integrity and appearance of a pool, and some general guidelines should be followed. It is crucial that the correct steps are taken to minimize and remove any plaster dust from settling in the pool. If the plaster dust is allowed to settle or re-adhere itself to the plaster surface it could form a hard-unsightly scale. What is a Swimming Pool Start up? Why Start up or Break-in Plaster? SoCal Pool Guys believes that there are two important reasons to break in plaster. First, you need to remove the plaster dust from the water, which will otherwise settle and build up as hard, rough unsightly scale. The second reason to start up or break in the plaster is that tap water is never balanced to the exact chemistry that is ideal for your pool plaster. Tab water can cause etching or scaling if the water is balanced properly during the pool start up break in period. The start up is designed to make the water plaster friendly. Benefits of Swimming Pool Start Ups! Proper start-up procedures include timely brushing and constant monitoring, adjusting and balancing of the pool water. These steps or procedures are extremely important during the initial break-in or pool start up period. SoCal Pool Guys utilizes a checklist to help ensure that no important steps are missed. The pool finish will start to hydrate immediately after mixing, with the majority of hydration taking place within the first 28 days. SoCal pool Guys knows that this is critical time period and when a finish is most susceptible to staining, scaling and discoloration. Calcium carbonate known as Plaster dust will adhere to the surfaces of the pool as scale, especially noticeable in dark-colored pools. The Pool Start up or the break-in procedure is the same for a new pool or a replastering of an older pool. 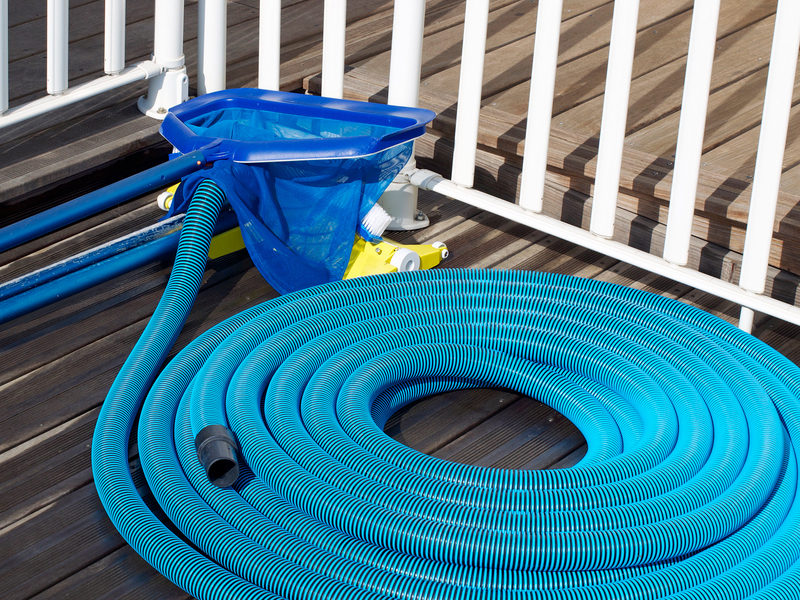 SoCal Pool Guys finds that the most important first step is often overlooked. If there are discolorations, roughness, or other problems with the plaster, the builder or plasterer will almost invariably blame the pool start up procedures. SoCal Pool Guys knows that the curing process causes the alkalinity, pH, and calcium levels to rise on their own as the pool strengthens and seals the new finish. If you aren’t on top of this you will probably experience rough scaling, pitting, and gray streaks or spots. SoCal Pool Guys performs a conscientious pool start-up and maintenance procedure. SoCal Pool Guys utilizes a comprehensive checklist to ensure that each step of the pool start up is performed to maintain the beauty and life of your plaster finish. SoCal Pool Guys, we know water! SoCal Pool Guys has technicians certified by the NSPF (National Swimming Pool Foundation) CPO® (Certified Pool/Spa Operator) pool service company, the world’s leading verifiable pool and spa training accredited program.  A CPO® Certification provides individuals with the knowledge, techniques, and skills of pool and spa operations. This training has helped protect millions of swimmers by reducing hazards at aquatic facilities. SoCal Pool Guys believes that the five days of the new plaster’s life is the most important. We encourage you to think ahead and speak SoCal Pool Guys before the pool is even plastered. Don’t wait until the pool is already filled up with water to call. There are important questions that need to be asked before the pool start up even begins.